Come and join me on a monthly dish cloth knit along. 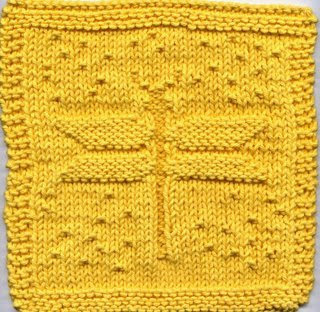 For the month of June I made the Dragonfly dishcloth that I found at Dishcloth Corner. There are so many different ones posted there and because I only use handmade dishcloths I thought it would be fun to make one a month. 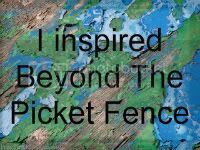 **Just a note, if you are making them be sure to use cotton worsted weight yarn only as acrylic is not suitable for these projects. Have fun and please send me a link to your creations!! !